Nothing beats the appearance of a fresh manicure, but unfortunately, it’s just not realistic to get one every day. Between your manicure appointments, there are several things you can do to keep your nails looking and feeling their best. Maintain your just-manicured look with these tips. The temptation of picking your nails may be hard to overcome, especially if you have a gel coat that looks ripe for peeling, but picking at your nails is a no-no. It will make your color flake off, and in the case of gels, could actually end up damaging your nails. Ask your manicurist to layer on a pick-resistant top coat and then train yourself to keep away. If your nail color is chipping, your best bet is to get a similar color to use at home and patch it, rather than getting to work on peeling the rest of the color off. Even when your manicure looks amazing, if your cuticles aren’t in good condition, your nails will ultimately look and feel messy. Using a cuticle oil will keep your nail bed healthy and prevent the drying and cracked skin that indicates cuticle damage. As a bonus, massaging your cuticles regularly with oil helps to prevent painful and annoying hangnails from forming. If you don’t have cuticle oil, ask your manicurist to recommend one that is right for you. Just like you have to care for your cuticles to keep your manicure looking good, you should also care for your entire hand. Put some hand scrub by your sink so you’re prompted to exfoliate at least once per day. Hand lotion is also a must. You can reap the biggest benefits from applying your lotion at night, so it will sink in thoroughly while you’re sleeping. For high quality, stylish manicures, choose Salon Nouveau. 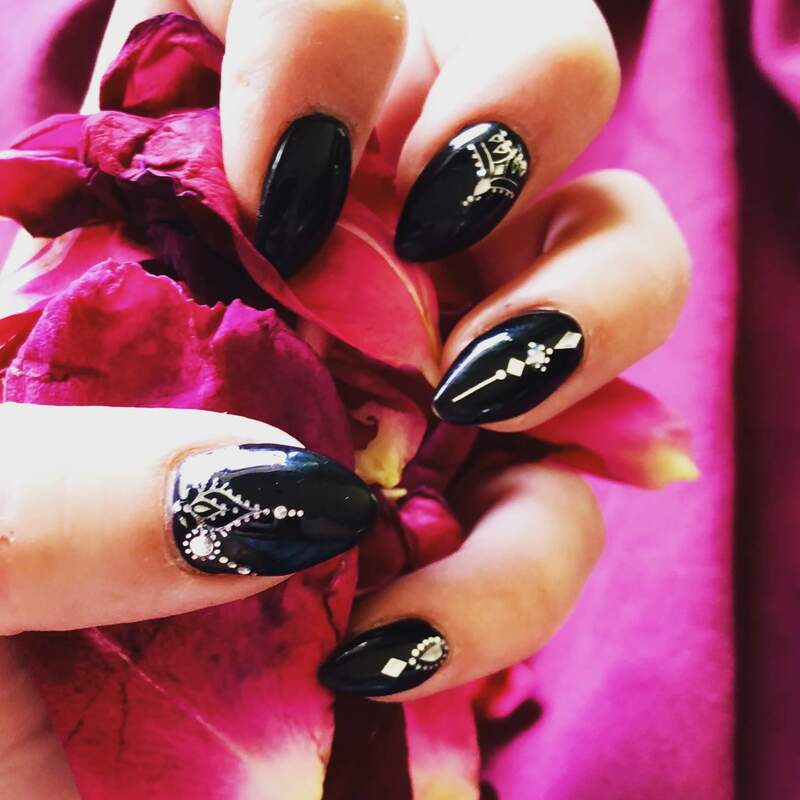 We offer a range of nail services, from polish changes to nail enhancements, to suit every look. Make an appointment at our Tucson salon today by calling (520) 323-0770.